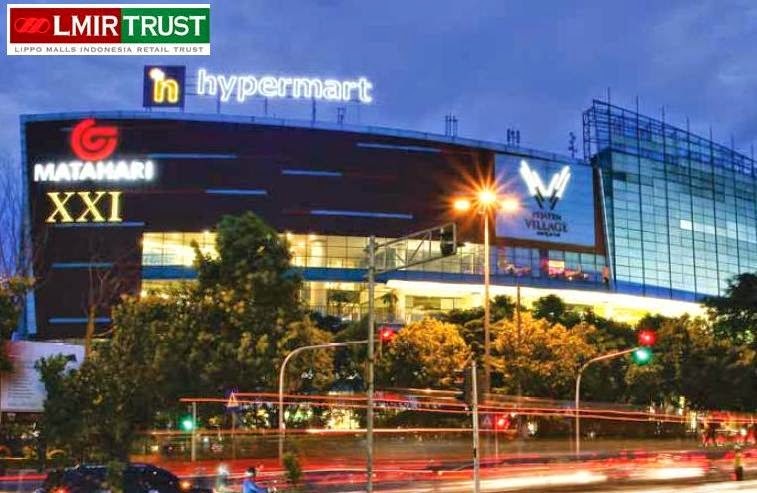 As per my earlier post (click here to see more), one of the thing that I've determined to do in the month of September is to nibble on Lippo Malls Indonesia Retail Trust (of which I have been monitoring for quite a while). Finally! I got it at $0.31 yesterday! By now I believed you folks would have already known that the other thing that I determined to do is to watch the upcoming blockbuster movie, EVEREST! Are you vested in Lippo Malls? What is your view? I knew nut about Lippo. However, i hearsay too many negative about it being diluted, management giving nonsense options, etc. 8-9% is great! If I took a quick look at the chart, I would find something fishy as it has dropped significantly over the past few years. I suspect it is because of dilution. Right issues are part of REITs and Biz Trusts business model. Hard to run away. Lippo malls caught my eye due to its high yield, but I'm generally wary of REITs/Trusts who derive their earnings from non-SG properties e.g. Saizen, Accordia Golf Trust and of course Lippo Malls. What made you target Lippo Malls specifically? Two on CNAV assessment. Right?